A little background on my pizza history. I grew up in NY, so I’m admittedly a pizza snob. I was raised on mom and pop pizza shops that all used the freshest ingredients from time-tested family recipes. My kids have frequently traveled with me back to NY and they too have developed a keen taste for good pizza. So, when I hear that Pizza Hut is attempting to appeal to a younger demo by rolling out an army of new ingredients and crust choices system-wide later this November, it barely moves the needle for me. As a marketer, however, I wonder whether all of these choices and new ingredients are a good thing. Can too much choice be bad? 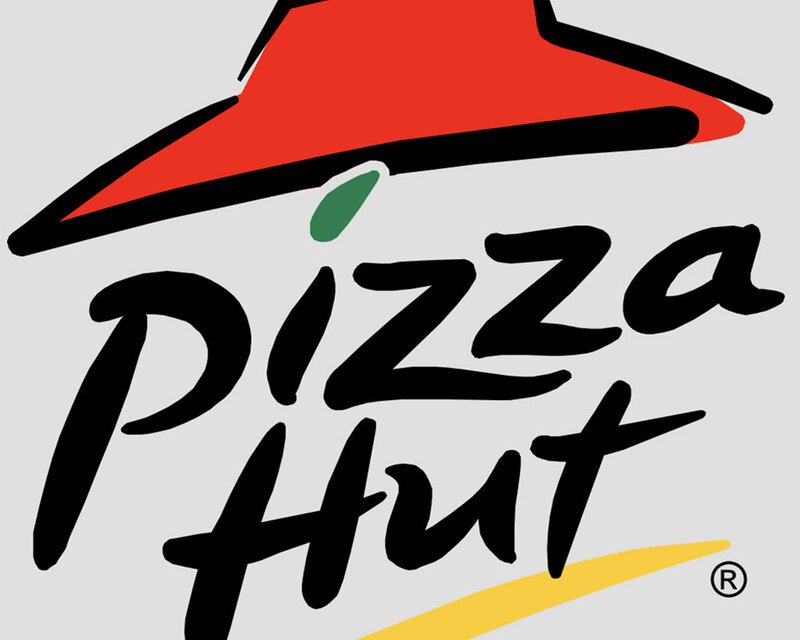 Time will tell, but the key is how will Pizza Hut position this reinvention? They’re launching this rebrand with a line: “The Flavor of Now”. Pretty ubiquitous and corporate sounding, if you ask me, and I’m not near as corporate-averse as their new targets. Plus, with a myriad of changes all hitting at once, including a lower calorie alternative called “Skinny Slice”, there’s a chance for mass confusion and a complete loss of brand identity.